Suicide is not a word uncommon in this our present society. There is hardly a month when someone will not commit one. Some killed themselves by hanging, poison and even jumping into lagoon. It ranges from students to working class, even directors. The question is, what went wrong? Why did they decide to leave family and friends behind? What could be responsible? Some victims was said to have committed suicide because of failure in a particular course, some because of poverty, some were not known. 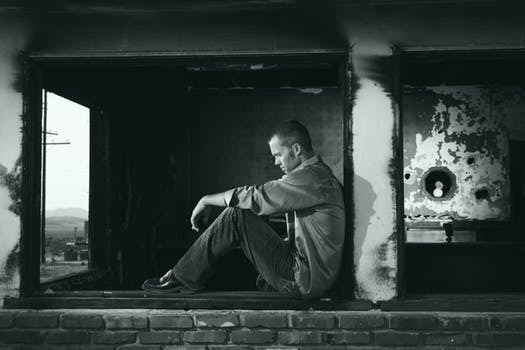 Lets take a quick look at what suicide is, risk factors and protective factors. 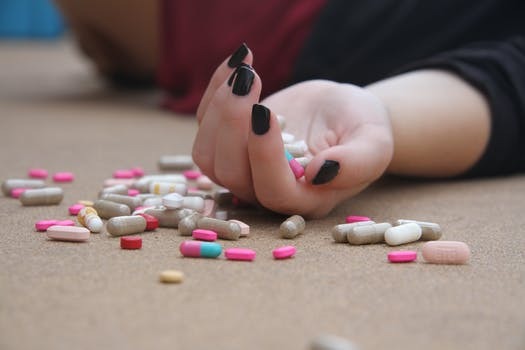 Suicide is when someone decide to take his/her own life without confiding in anyone whether wife, husband, children or family. Suicide doesn't just happen in a day, the person must have been thinking about it for a very long time. Which psychiatrists referred to as suicidal thought or ideation. Acccording to findings, as at 2005, it was ranked the 11th major cause of death in United States and Canada. Worldwide, it is the second most frequent cause of death among women below 45years of age and fourth most frequent cause of death in men under 45years of age. In suicide, there are some psychological conditions responsible, most specifically, mood disorders. When people with psychological disorders think about killing themselves, it is called suicidal ideation. But, suicidal ideation does not necessarily mean there is presence of psychological disorders. Suicidal thoughts may range from believing that others would be better off if the person were dead to vague ideas of dying by suicide to specifi c plans to commit suicide. There are, however, certain behaviors that can suggest serious suicidal intent and can serve as warning signs. ¶ Rehearsing a plan for suicide. Unfortunately, not everyone who plans or is about to commit suicide displays warning signs. There are some ways you can help someone with suicidal thought. 5. Treat/make sure psychological conditons are attended to by specialist. I hope this article is helpful. Feel free to share to your thought with in the comment below.